CRISPR like immunity found in a GIANT virus « Nothing in Biology Makes Sense! I don’t know which I’m more excited about. 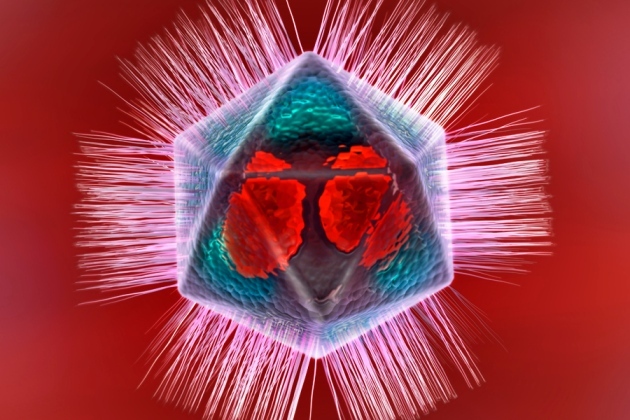 said virus having a immune similar to the well publicized CRISPR system used by bacteria. And yet, the mimiviruses have both. Read all about it and more over at Nature! This entry was posted in basic science, Endless forms most beautiful, Interesting Organisms.